It is Cyber Monday and that means it is time for an e-missions deal. 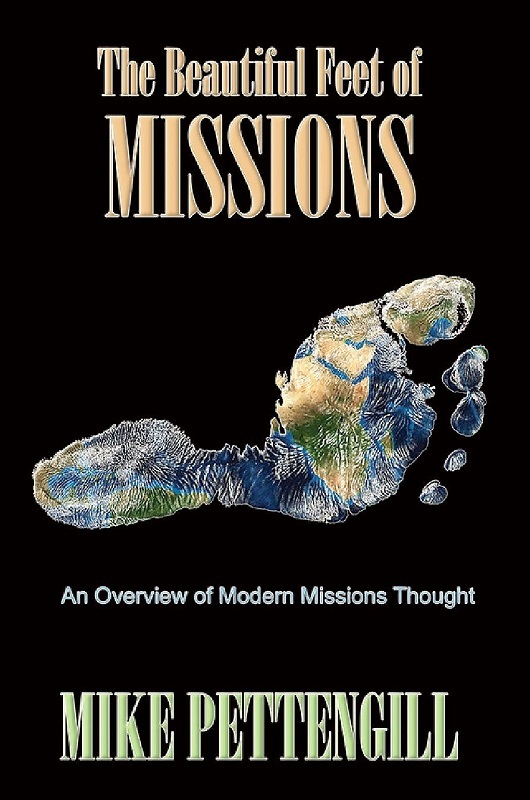 Mike’s missions book, “The Beautiful Feet of Missions” is now available in Kindle format. It was important to put this book out in e-format for all of our missionary friends who do most, if not all, of their reading via e-books. Also, as a Cyber Monday special, the price of this e-book is more than 50% cheaper than the paperback version. 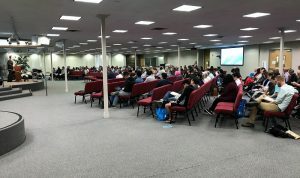 This is a great missions resource for ley people, future missionaries, current missionaries, or seminary students. 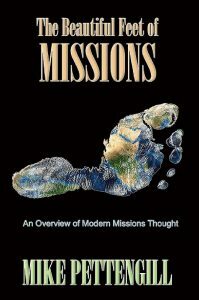 This book is a missions primer that is a great resource for missions novices or global warriors. If you’d like to buy this book and download it for your Kindles click HERE.